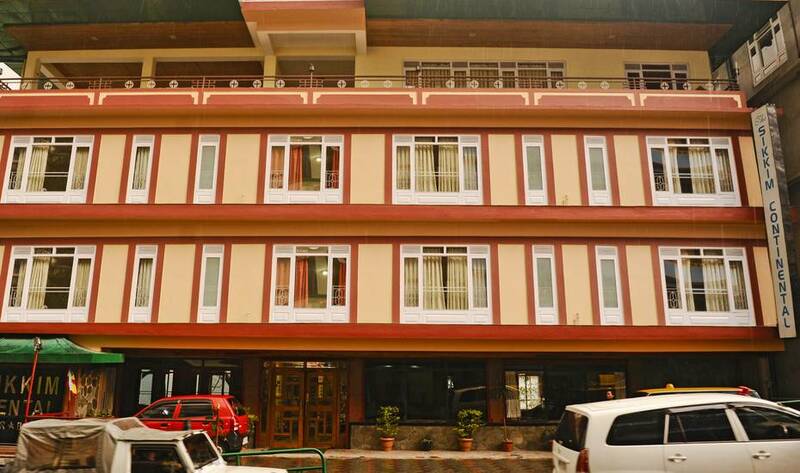 The Sikkim Continental, Gangtok, is a refined establishment that is devised for a convenient stay. 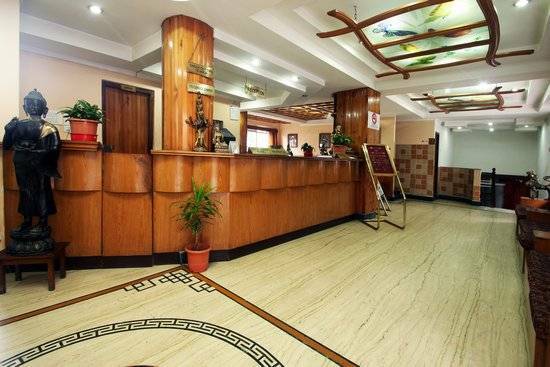 The scenic beauty of the towering mountain ranges and valley encircling this hotel is truly captivating. 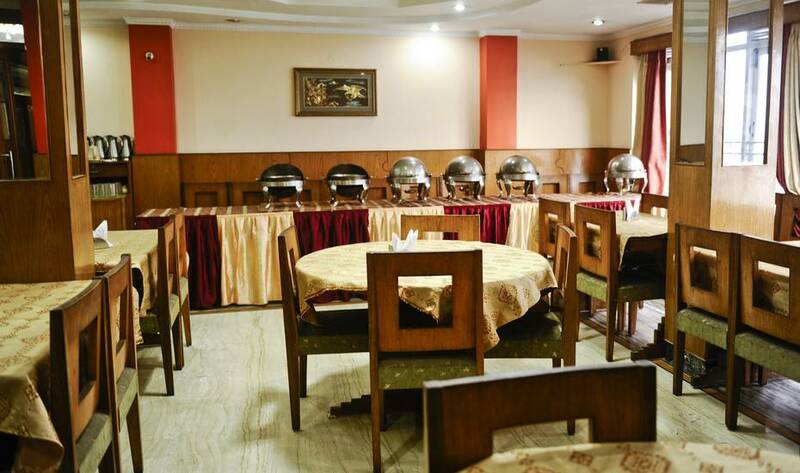 The simple interiors, attentive service and gracious cordiality enlivens the spirit the moment one steps in. The Sikkim Continental is located at New Tenzing & Tenzing. Ganesh Tok (Approx. 7km) and Enchey Monastery (Approx. 5km) are the nearby sight-seeing destinations around the hotel. Ganesh Tok, a temple uphill is known for its small size and breath-taking view of the surrounding environs. Other points of visit include Pemayangtse Monastery, Deer Park and Do-Drul Chorten Stupa. The hotel houses lawn & garden, dining hall, restaurant, bar, Travel desk, parking facility. 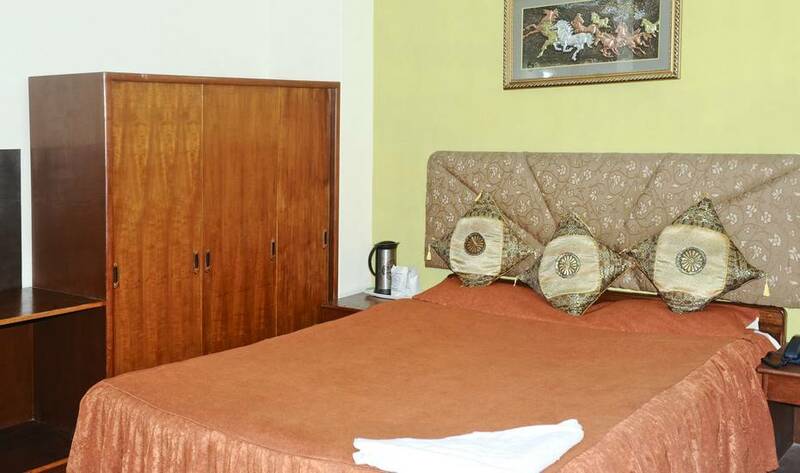 The in-room facilities includes cable TV, satellite TV, intercom, direct dial phone, mini bar, tea & coffee maker, mineral water, balcony sit-out, dining table, geyser in bathroom, hot & cold water, bathroom toiletries.